Another great year for Paul Michaels photography. Gold award for this lovely bridal image taken at government house, Wellington. Silver award for bride getting ready and wedding couple sitting under stained glass window. Wow what a year. Paul Michaels has won FIRST PLACE in the wedding photography category of the competition. Two pictures in the top ten and four golds. 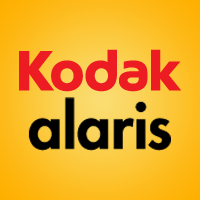 Another win for Paul Michaels photography in 2012, we have been honoured with the highest level award from Kodak New Zealand. While most of the photos that end up in the wedding album are pictures of the bride and groom, it’s great to capture all the events and special moments of a wedding. So we are very happy that this candid shot of the bride and her father anxiously waiting to go down the isle has been recognised. 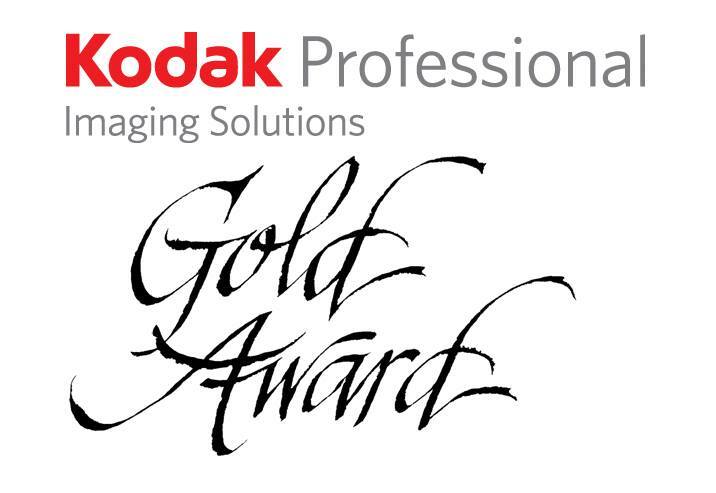 2011 saw the return of the kodak gold awards, so it was good to get back in the competition again. We succeded in getting a Silver for this lovely picture of Tony and Dominica at St Mary of the Angels church, one of Wellington’s grandest churches. Lynnette was also recognised for her album designs – picking up a silver for her beautiful album layouts. Other photography awards won by PaulMichaels, Wellington. Two great results for this year, getting a photography award in both the portrait and wedding sections. Picking up two portrait awards in 2008 for some location portraits taken around Wellington. Our first year of entering competitions, so we were over the moon when we received a gold award for our alternative black and white portrait image. 8 Eclipse Lane, Whitby, Wellington. Josh and Emma at Aston Norwood. Liam and Jeanette at the Landing, Wairarapa.